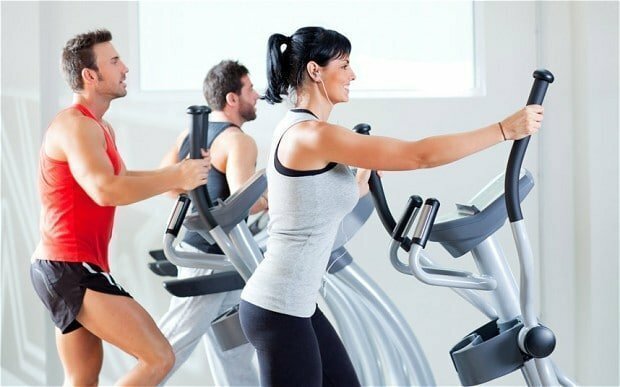 Home / Blog / Is Weight Loss All About the Exercise? Is Weight Loss All About the Exercise? It's vital, but it's not the end-all solution. Where are you on your resolution to lose weight? Is it time for a gut check – literally? Losing Weight is Hard. If losing weight weren’t difficult, we would all walk around looking like the models on the cover of the latest issue of Cosmopolitan. Instead, we give up the foods we enjoy. When we give in to the inevitable cravings, we beat ourselves up and eat our emotions for dessert. Then we feel really guilty and kill ourselves at the gym. If we just do 30 more minutes on the treadmill or 15 minutes on the cross-trainer we think it will be OK. It doesn’t have to be that way. It’s just crazy. It has to stop! Here’s the truth about exercise and losing weight. Exercise is very important. You must use more calories than you consume. But, you will never…ever…ever…exercise your way out of a bad diet. So I’ll say it again, you can’t exercise your way out of a bad diet. If you find it hard to stick to a healthy diet and get bowled over by cravings you may need a little help. Don’t turn to fiber fillers that can leave you feeling bloated and gassy. 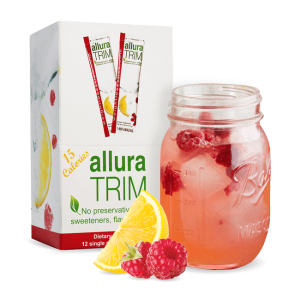 Nutraceuticals like Allura Trim can help you lose weight, gain energy and feel better naturally. 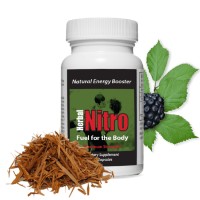 Nutraceuticals harness the power of nature. 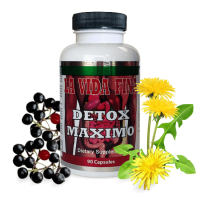 Instead of toxic chemicals, they include natural ingredients like African mango seed extract and Veldt Grape to help you manage your weight. Extracts from the Green Coffee Bean give you a boost of energy to keep going. 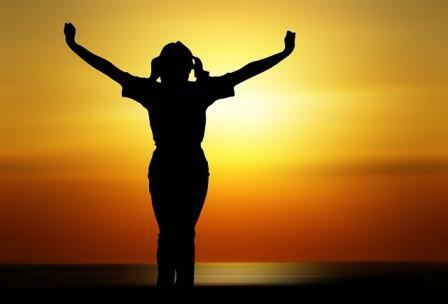 It’s AMAZING how much better you feel about your life when you feel better about yourself. Herbal weight loss supplements can be a powerful tool in your arsenal in the war on fat.